The 2019 Presidential candidate of Peoples Democratic Party (PDP) and the main challenger of President Muhammadu Buhari in Nigeria’s February 16 presidential poll, Alhaji Atiku Abubakar has promised a review of legislations that restrict movement in Nigeria should he becomes president. In an engaging interview with Kadaria Ahmed on the television talkshow, “The Candidate”, Wednesday, Atiku disclosed that he would re-examine such legislations with a view to bringing them to a harmony with the constitution. The word, ” review” is defined as an examination with a view to amendment or improvement. It therefore, goes without saying that Atiku as president will amend legislations in some states which prohibit herders free movement and open grazing of livestock especially, cattle to conform to the constitution. Against the constitution, however, the Benue State government under Governor Samuel Ortom commenced the enforcement of the law prohibiting open grazing of livestock in November, 2017 after a bill of the Benue State House of Assembly. 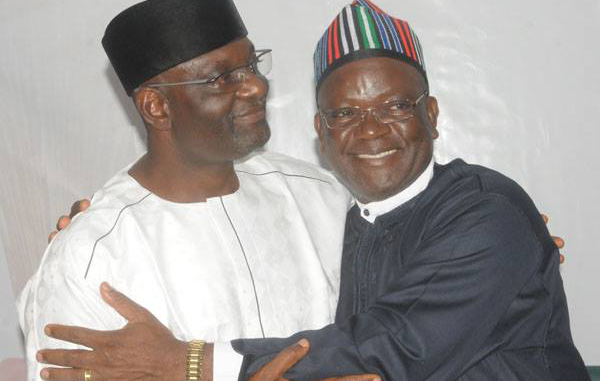 The Ortom’s controversial law was received with mixed feelings. 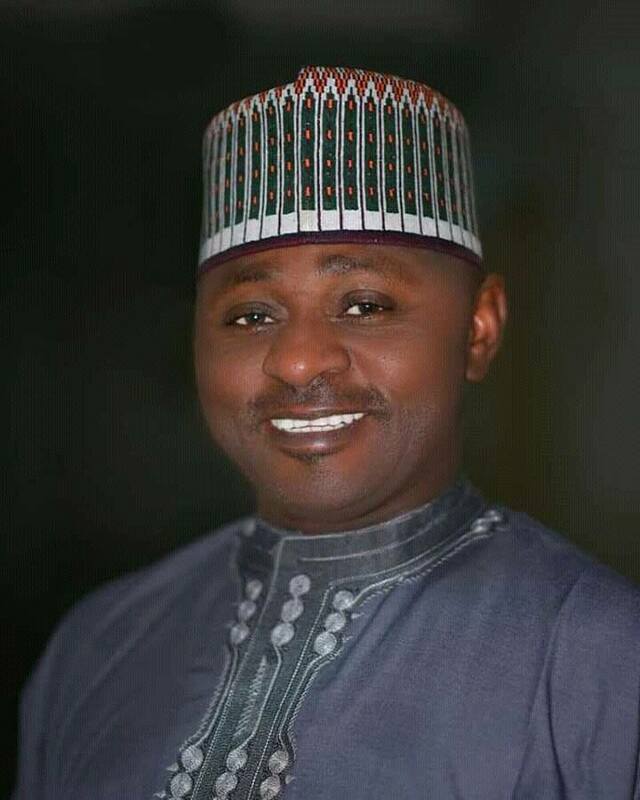 It was hailed by indigenes of the state who are predominantly farmers and are at the mercy of marauding Fulani herders but criticized by the migratory herders who insisted it negated their constitutional right to free movement. Sensing the acceptability of the law by his people, Ortom, who is criticized for non performance, is relying on the Anti Open Grazing Law to secure a second term of office as the governorship candidate of PDP. He is currently selling the candidacy of Atiku to the Benue electorate and tours the nooks and cranny of the state affirming Atiku’s endorsement of the controversial law against open grazing. However, the recent submission of Atiku contradicts Ortom’s claim and his highest selling point, being the anti open grazing law, threatened. A bad sore on his thumb is perhaps the arrears of salary. Both workers and pensioners in the state are owed several months of salary and pension which Ortom promised to clear through a bank loan. 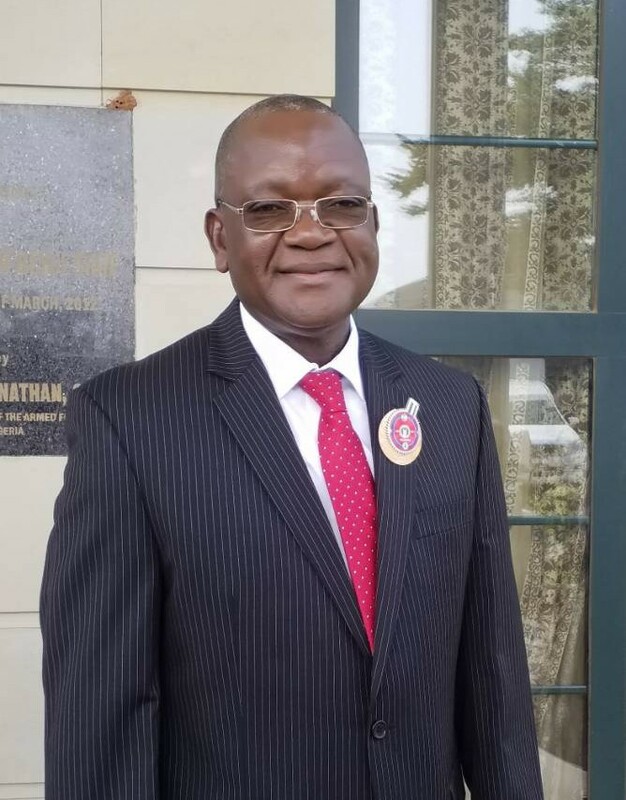 With only a few weeks to elections, Ortom’s hope of a bank loan is dashed and a bid to redeem his image constitutes in the claim that the pending salary of workers and pension was the handiwork of the All Progressives Congress( APC) which brought him to power. According to Ortom, since he returned to PDP early last year, he has not owed salary or pension for one month. 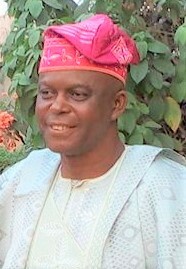 He therefore, concluded that APC was the one indebted to workers and pensioners. 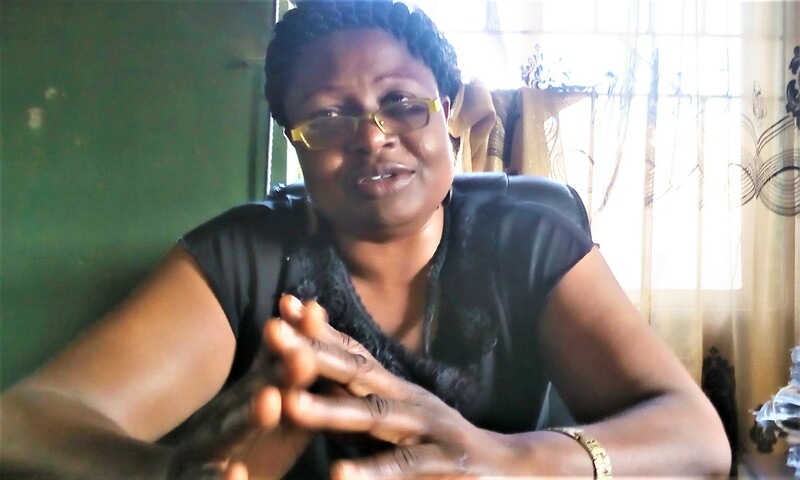 But workers and pensioners faulting his bulk passing insist that APC which Ortom claims is the ‘debtor’ should be brought to power to pay what it owes. 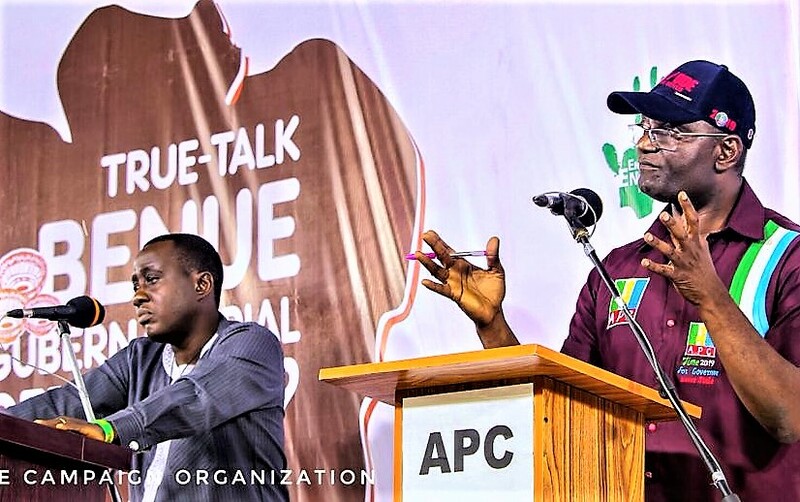 The APC governorship candidate in the forthcoming election is Emmanuel Jime who the workers and pensioners insist should be voted as governor instead of Ortom so as to secure their arrears of salary and pension. While campaigning in Kogi State recently, Atiku Abubakar urged the people to vote against a governor who defaults in the payment of salary. This reverberated in Benue State as a clarion call against Ortom’s second term bid. The workers also believe that Ortom is not prepared for the new minimum wage and his second term bid should be truncated. 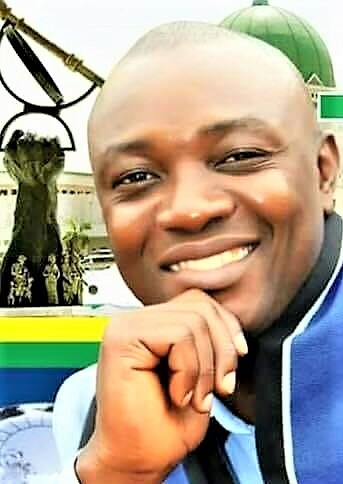 Governor Ortom’s avowed declaration is, “I am ready to die for Benue.” His supporters therefore, describe him as the defender of the Benue people. 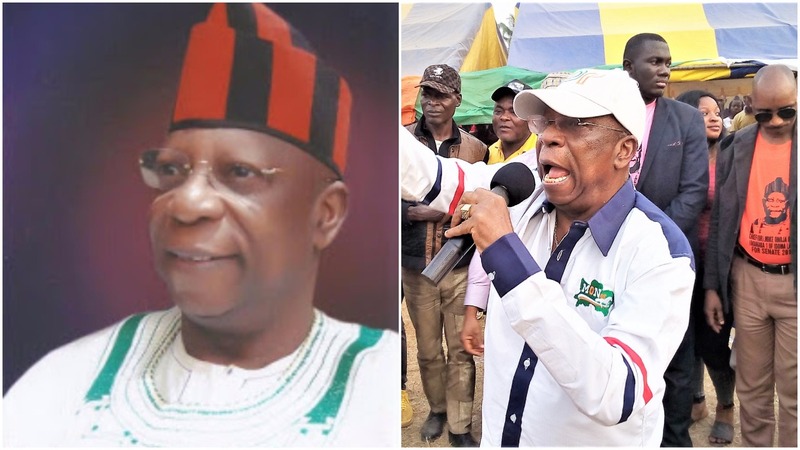 Former senate president, David Mark and former Governor Gabriel Suswam campaigning for Ortom in their senatorial constituencies recently, urged the people to support Ortom who is ready to fight against herders with his last blood. If Atiku as president will kill a law Ortom as governor is prepared to die for, the situation of Benue state can only be imagined. Governor Ortom will use the next four years as governor to fight President Atiku Abubakar and Benue state will be worse for it. Remember, when two elephants fight, it is the grass that suffers. Benue State does not deserve the ordeal of another suffering and only wise voting is demanded of the people.